Programs in this area develop fitness, positive use of leisure time, skills for stress management, appreciation for the environment and social skills. 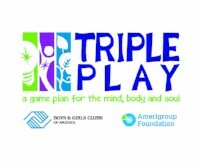 To teach youth how to make healthier choices, Boys & Girls Clubs of America (BGCA) has teamed up with The Coca-Cola Company and Kraft Foods Inc. to present Triple Play: A Game Plan for Mind, Body and Soul. This national program takes a holistic approach to educating boys and girls about good nutrition, making physical fitness a daily practice and developing individual strengths and good character. In addition to components for the mind and body, the Triple Play program gets at the soul of the Club experience – the gamesroom. Each Mind, Body and Soul program component can stand alone, yet integrating them allows Club members to reap more powerful, lifelong benefits. Sports Clubs: Targeted to members 13-to-18, these year-round teen clubs develop members’ leadership skills; focus on community service and volunteerism; and offer Club sports, fitness, recreation and nutrition programs. Triple Play Games: are inter-Club competitions in multiple team sports for boys and girls ages 8 to 18. Triple Play Games competitions take place between four or more youth teams. 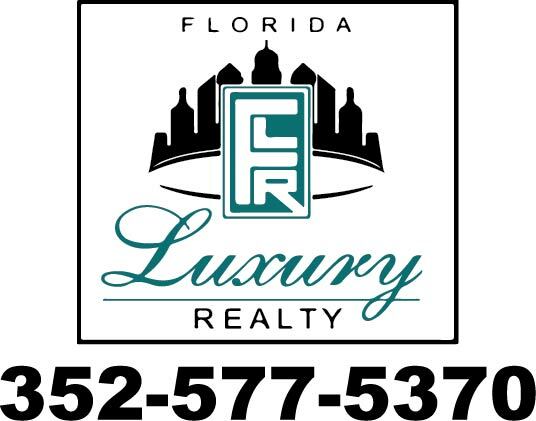 This social recreation program includes a top-notch game room and social recreation program in the Club.